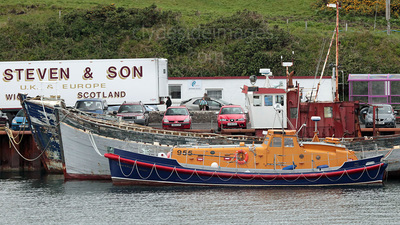 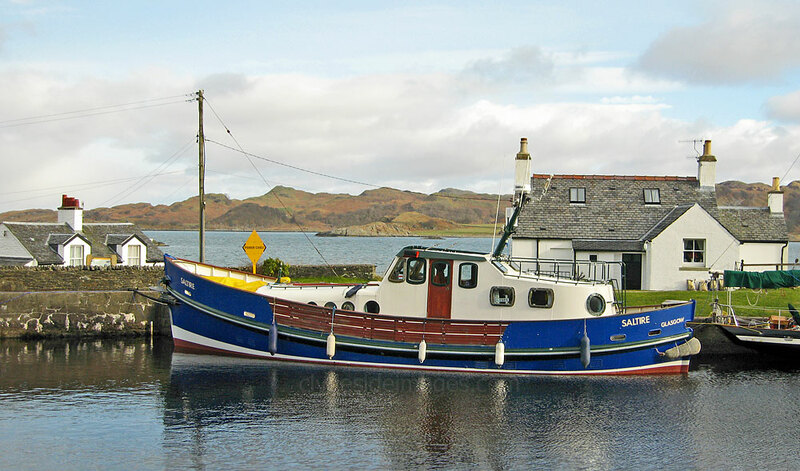 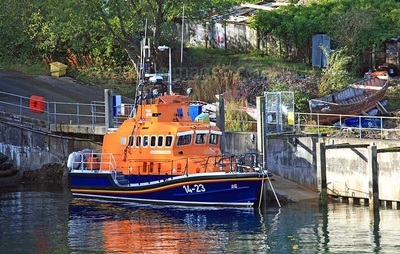 Seen here at Crinan following conversion to a private motor yacht, Saltire is a 1938 former RNLI Watson Lifeboat 'The City of Edinburgh' designed by G L Watson & Co. and built by Alex Robertson & Sons of Sandbank, Argyll. 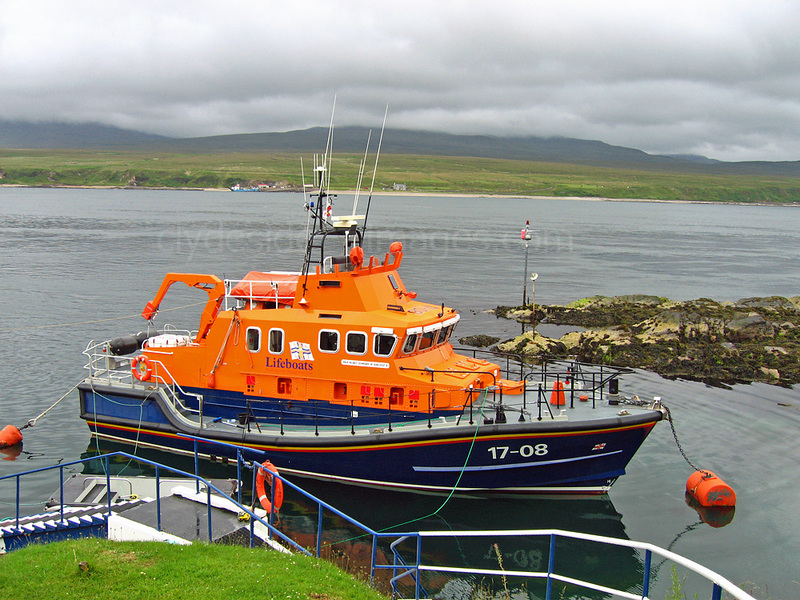 The `City of Edinburgh` commenced operations at Wick on 1st November 1938 where she remained on active service until 1965. 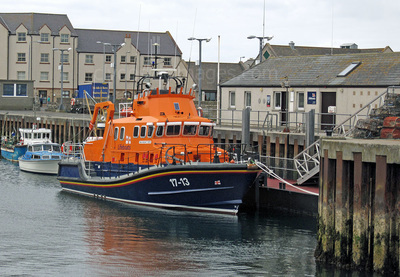 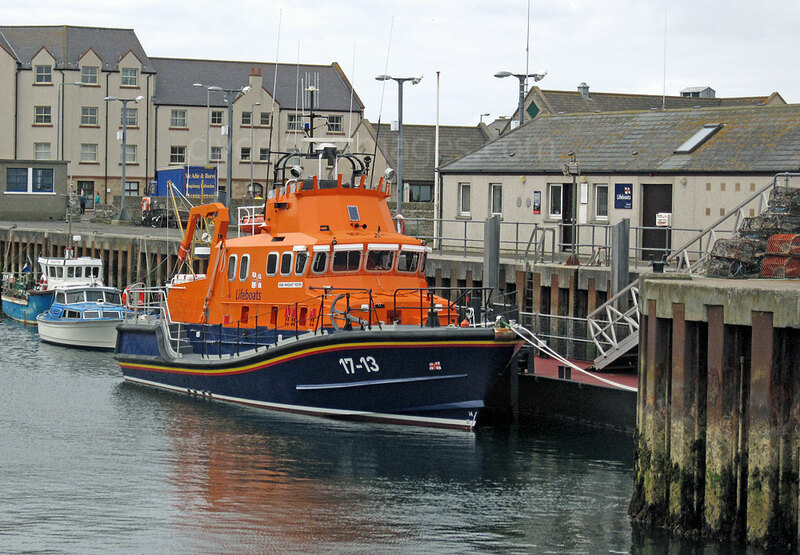 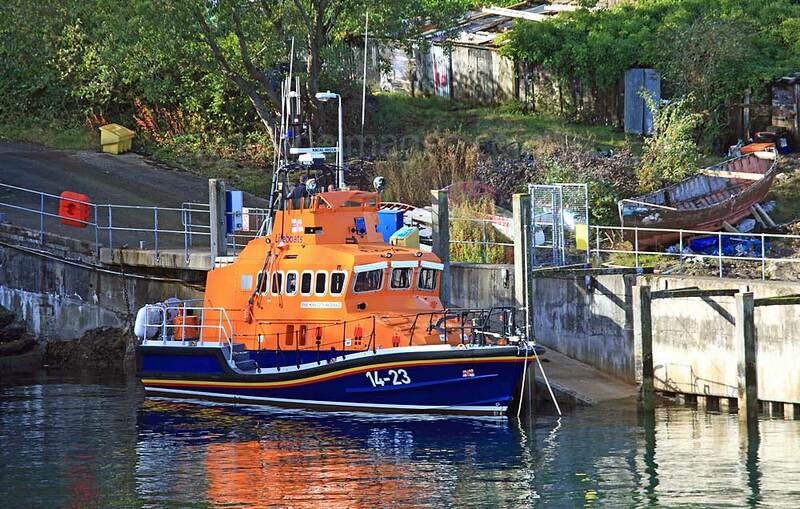 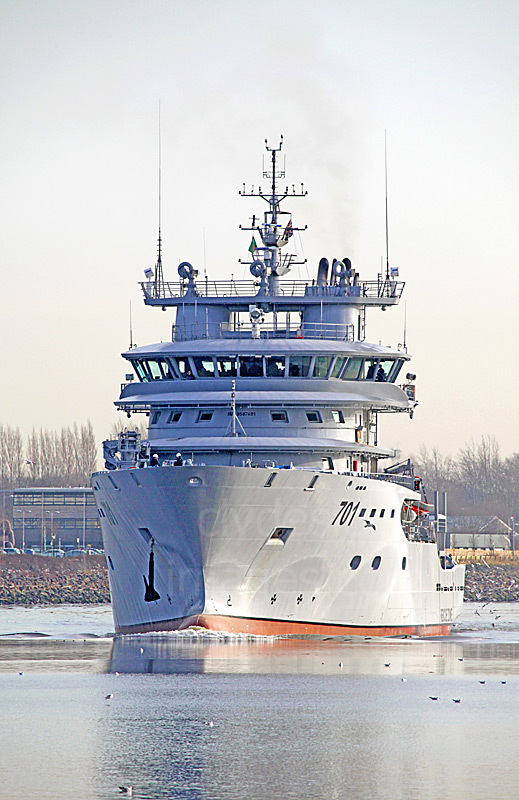 During this time the lifeboat was launched 134 times and saved 204 lives. 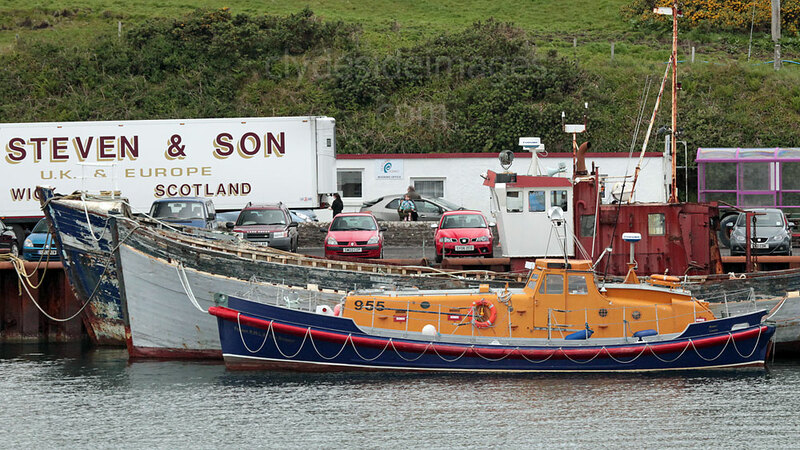 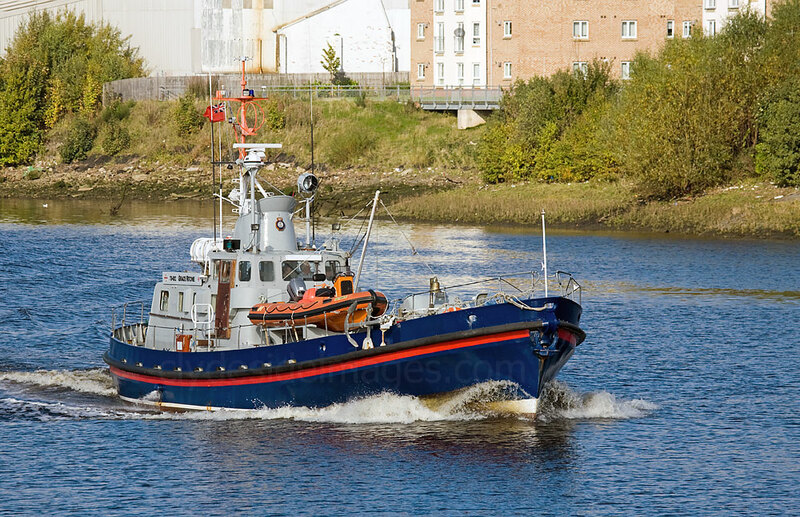 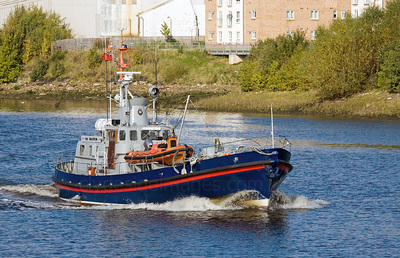 After being re-engined by the RNLI in 1966 with the current 65hp Ford Parson's six cylinder diesels she went on to be the relief boat for England and Northern Ireland before being taken out of service in July 1976.